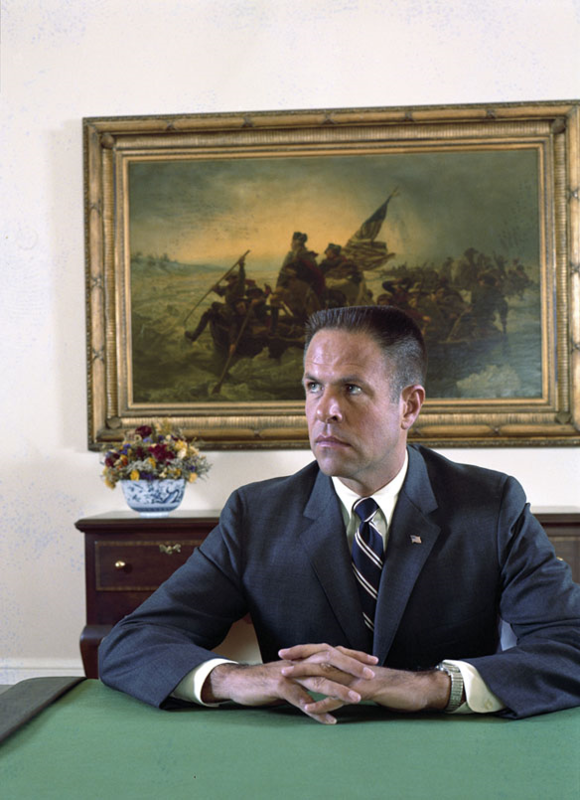 An advertising executive, Haldeman worked on President Nixon’s election campaigns and served as his White House chief of staff from 1969 to 1973. His power was great, since he largely determined who would and who would not see the president. 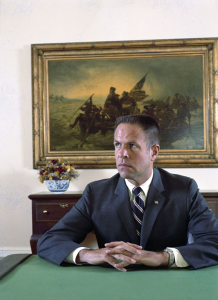 Haldeman was deeply implicated in what Nixon’s inner circle called “dirty tricks” designed to undermine or destroy the administration’s opponents. During the Watergate scandal, Haldeman resigned, was convicted of perjury, conspiracy, and obstruction of justice, and served 18 months of a 30-month sentence.